There are multiple offers and sellers are asking for everyone's best offer by 11 am tomorrow 11-13-18 One-third acre lot. Lots of space to work with in this 3 bedroom two and a half bath house with a formal living and dining room. Eat in kitchen opens to huge family room with fireplace and built in bookcases. Screened in porch overlooks a large, flat, fenced back yard with a large deck. Over sized two car garage. Refrigerator remains. 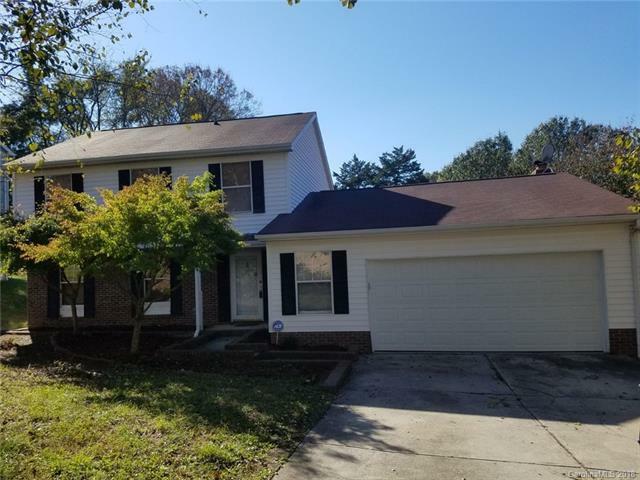 Great location near the University and I485. "House needs some TLC and Sold As-Is".